Originally known as Tamla Records, Motown is an American record company founded by Berry Gordy Jr. The label soon became known as Motown, a combination of the words motor and town, a reference to Detroit’s motor industry. Motown helped to play an important role in the racial integration of African American culture and style into popular music. Motown Records and other similar labels helped to establish what became known as Motown Sound, a distinct style of music with a pop influence. The record label and style of music became wildly popular during the 1960s for decades and was the highest-earning African American business in the United States. Now, check out some of the most popular songs to ever come out of Motown Records and the legacy they left behind. “I Heard It Through the Grapevine” is a song written by Norman Whitfield for Motown Records in 1966. Another recording of the song was done by Gladys Knight & the Pips and was released as a single in September 1967, peaking at No. 2 on the Billboard chart. 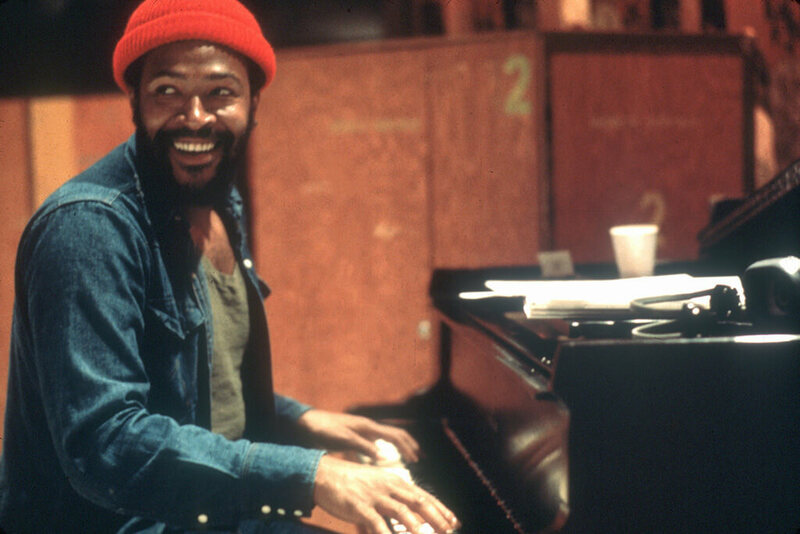 However, Marvin Gaye’s version on his 1968 album In the Groove caught the attention of disk jockeys and was released as a single. The song went on to top the Billboard Pop Singles chart for seven weeks and was one of the biggest hit singles on the Motown label of all time. Recorded by the Temptations in 1964, “My Girl” is a song written and produced by the Miracles’ Smokey Robinson and Ronald White. Although the Miracles were originally going to record the song, Robinson had a feeling that the song would do much better in the hands of the Temptations, especially with the addition of David Ruffin on lead vocals. 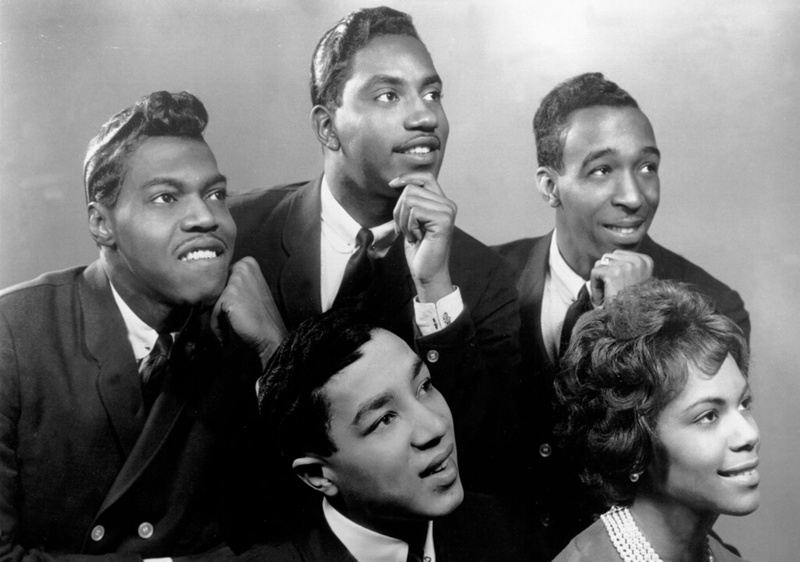 Robinson was right, and “My Girl” became the Temptations’ first US No. 1 single, earned Motown its first Grammy, and is the group’s signature song to this day. In 2018, it was chosen for preservation in the National Recording Registry by the Library of Congress. “Dancing in the Street” is a song that was written by Marvin Gaye, William “Mickey” Stevenson, and Ivy Jo Hunter. 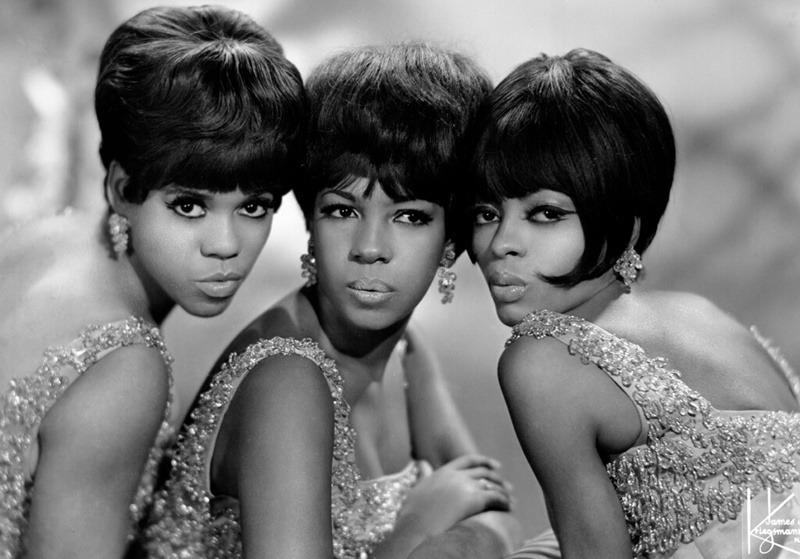 The song became wildly popular after it was recorded and released by Martha and the Vandellas in 1964. The song reached No.2 on the Billboard Hot 100 chart in the United States and No. 4 on the UK Singles Chart. 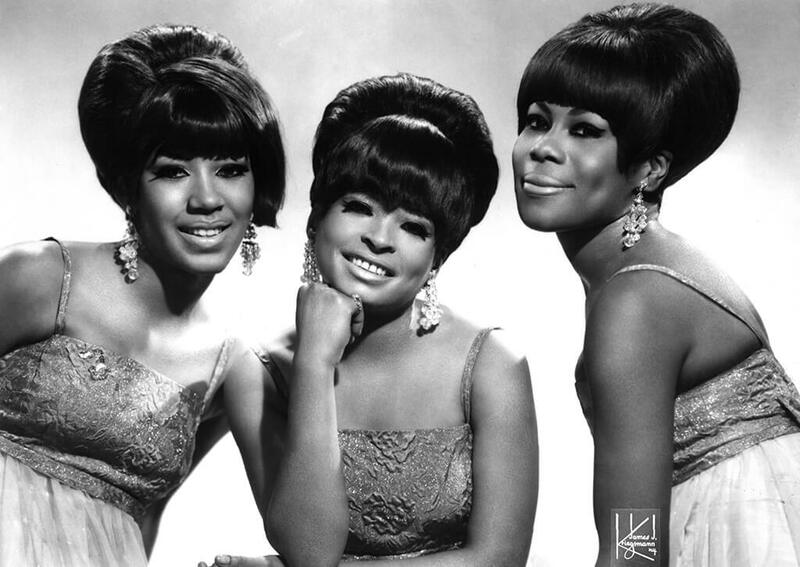 Today, it is considered to be one of Motown’s most classic songs as well as Martha and the Vandellas’ signature song. 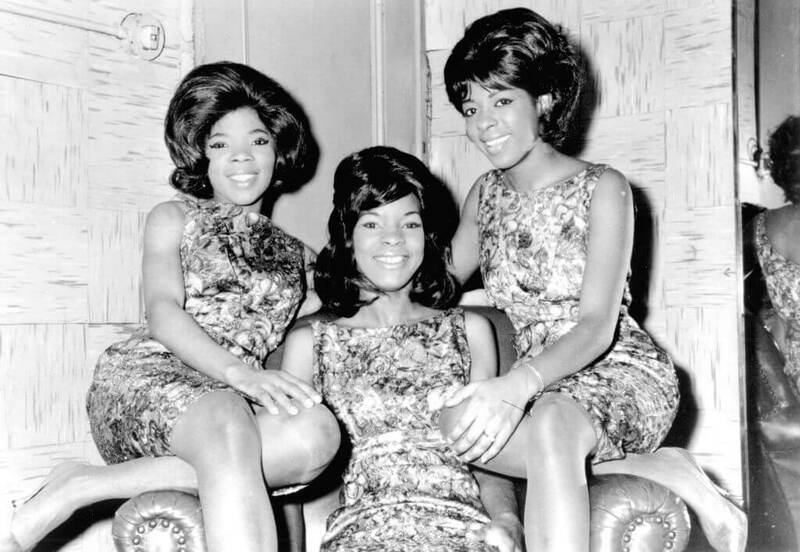 Although the song has been covered numerous times since its initial release, none were quite as successful as Martha and the Vandellas’ version. The song “The Tracks of My Tears” was written by Miracles members Smokey Robinson, Pete Moore, and Marv Tarplin. The song was originally Tarplin’s guitar melody, but the group worked on it together and ended up with “Tracks of My Tears.” Tarplin’s guitar melody at the beginning of the song has been described as one of the most famous in pop music history. The song peaked at No. 2 on the Billboard R&B chart and No. 16 on the Billboard Hot 100. It’s also ranked No. 50 on Rolling Stones Greatest Songs of All Time in 2004 and has been preserved by the United States Library of Congress. “Do You Love Me” is a 1962 single written and produced by Motown’s CEO Berry Gordy Jr. 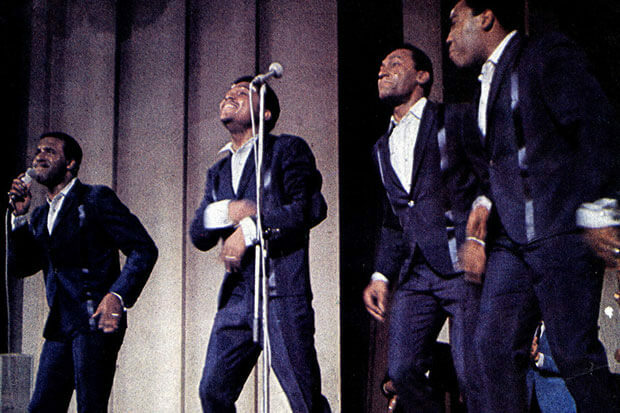 Although Gordy had originally penned the song with the intention of it being recorded by The Temptations, he was unable to locate the group. So, he gave the song to the almost-failing group The Contours to help them out. The song became The Contours’ only Top 40 single on the Billboard Hot 100 chart in the United States. It reached No. 3 on the Billboard Hot 100 for three weeks and was No. 1 on the R&B Singles chart, selling over one million copies. Written by Smokey Robinson, “Get Ready” was a hit song for the label on two separate occasions, when recorded by the Temptations and again with Rare Earth. 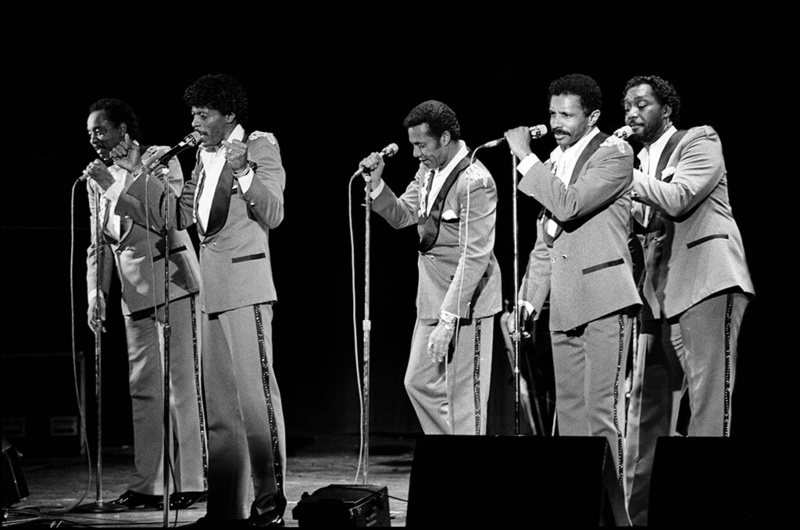 The version by the Temptations is the most notable as it was the last song that Smokey Robinson wrote for the group. A deal was made between Berry Gordy and Norman Whitfield that essentially resulted in Whitfield replacing Robinson as the group’s producer. The song went on to become No. 1 on the R&B Singles chart and peaked at No. 29 on the pop charts. 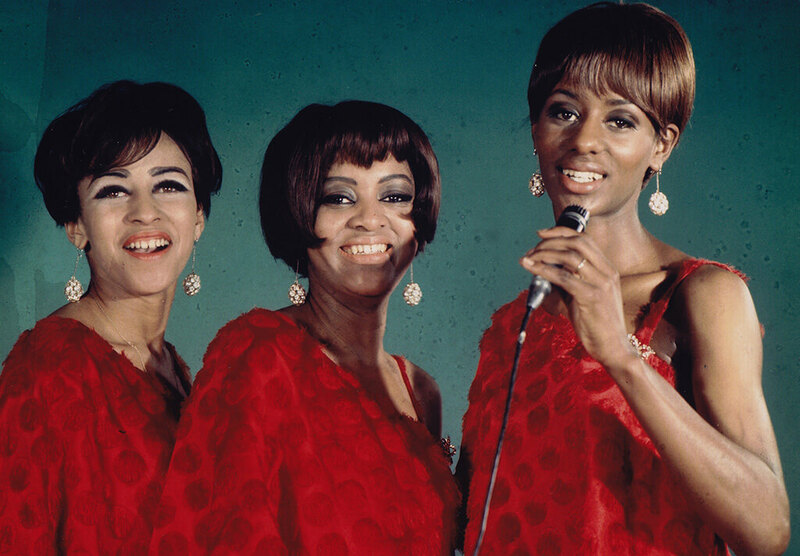 In 1964, The Velvelettes came out with their breakthrough song “Needle In A Haystack,” produced by Norman Whitfield. The song was released as a single on Motown’s VIP Records imprint. The song peaked at No. 45 on the Billboard Hot 100, the group’s highest-charting song yet. The success of the song helped to establish the group in the industry. It also aided in the success of their future songs and even got them added to special Motown-sponsored tours as a supporting act. Written by Freddie Gorman, Georgia Dobbins, William Garrett, Brian Holland, and Robert Bateman, “Please Mr. Postman” is the debut single by the Marvelettes. It was the first Motown song to ever top the Billboard Hot 100 Pop Singles chart in 1961. It also went on to reach the No. 1 spot on the R&B chart as well. Although the song was extremely successful when first released by the Marvelettes, it was achieved success again in 1975 after The Carpenters covered the song. Once again, it reached the top of the Billboard Hot 100 and continues to be covered by other artists. 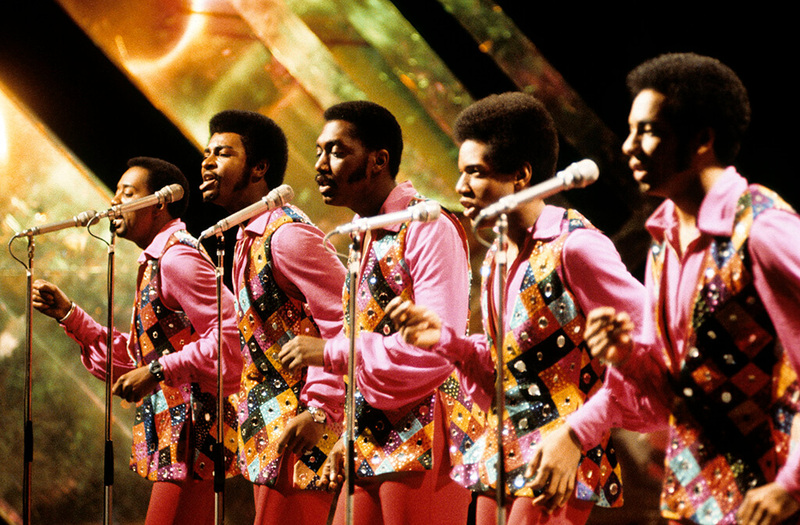 Written by Edward Holland Jr. and Norman Whitfield, and produced by Whitfield, “Ain’t Too Proud To Beg” was a 1966 single performed by The Temptations. The song peaked at No. 13 on the Billboard Pop chart although was No. 1 on the Billboard R&B charts for eight non-consecutive weeks. 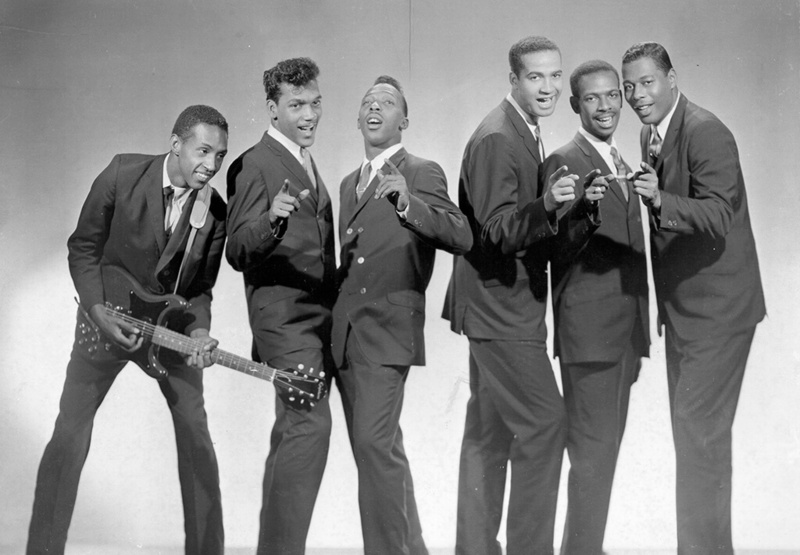 According to The Temptations, much of the song’s success is attributed to Whitfield’s production style, which is regarded as more effective than Smokey Robinson, their past producer. For instance, Whitfield had David Ruffin record above his vocal range, which made the song unique. The tactic was used on numerous later songs. 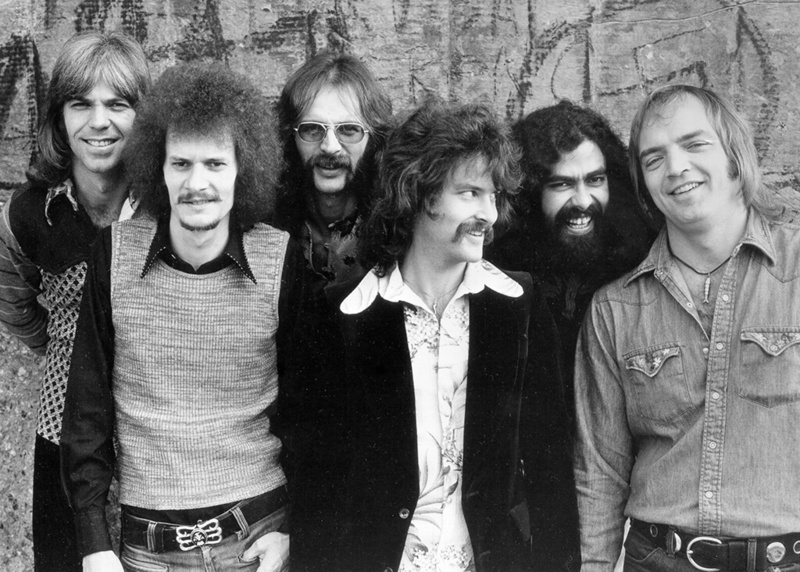 Rare Earth was an American rock band signed to the Motown label. The band was one of the labels rock bands that were known for covering many Motown classics. The label loved their take on Motown music and made sure to sign them on so they could keep making music. While they weren’t the first band to be signed by Motown, they were the first majorly successful group comprised of only white members. “(I Know) I’m Losing You” was originally released by The Temptations in 1966, reaching No. 8 on the pop charts. The song was then covered by Rare Earth in 1970 where it peaked at No. 7, one spot higher than The Temptations’ version. “Money (That’s What I Want)” is a song written by Berry Gordy and Janie Bradford. 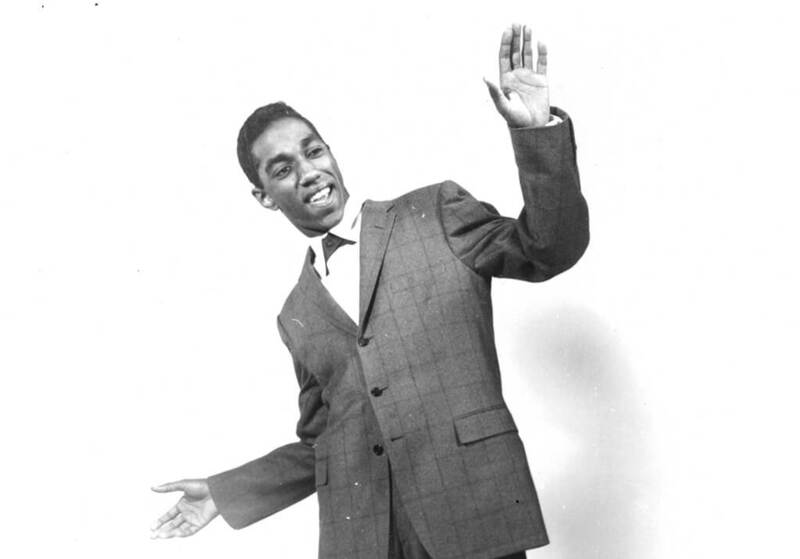 The song was recorded in 1959 by Barrett Strong and went on to become the first hit record for Gordy’s Motown label. In 1960, the single became Motown’s first hit in the United States, landing at No. 2 on the Hot R&B Sides chart and No. 23 on the Billboard Hot 100. The song was also ranked No. 288 on Rolling Stone’s The 500 Greatest Songs of All Time. While “Money” was the only song to get Barrett’s name at the top of the music charts, the song is still played frequently on the radio and is beloved by many. 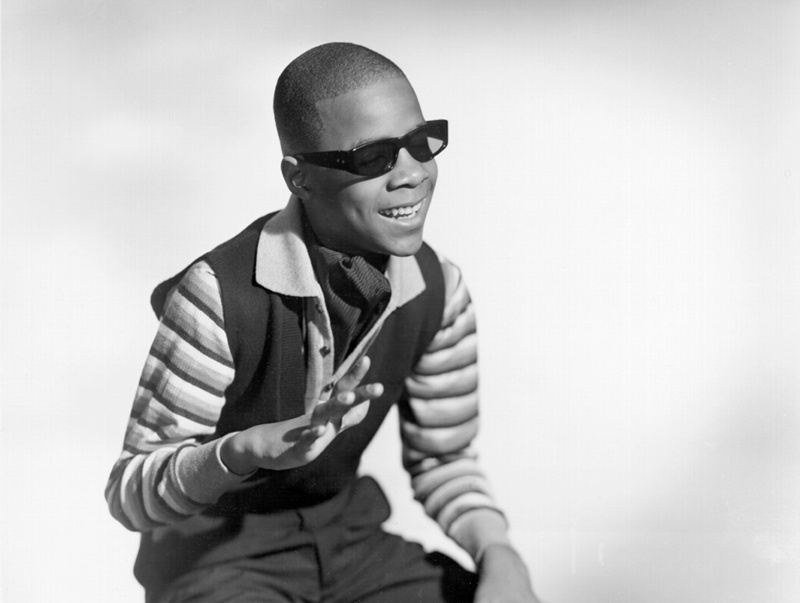 “Fingertips” is a 1963 hit single recorded by Stevie Wonder the Tamla label (later Motown). Aside from being Wonder’s first hit single, it was also the first live, non-studio recording to reach the No. 1 spot on the Billboard Pop Singles chart in the United States since Johnny Standley hit the top with a 1952 comedy monologue. The song was written by Wonder’s mentors Clarence Paul and Henry Cosby. It was recorded in 1962 at a Mototown Revue performance in Chicago, Illinois. The Jackson 5 released “I Want You Back” on October 7, 1969. The song, the band’s first single, was a huge success. It went on to become their first No. 1 hit as well as the first top hit for the Motown label. 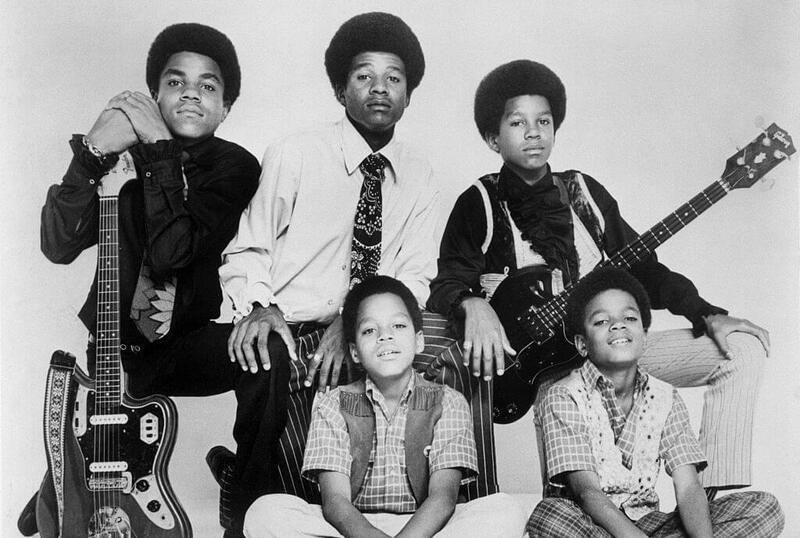 It was the only single used in the group’s first album Diana Ross Presents the Jackson 5 and stayed at No. 1 on the Soul Singles chart for four weeks. Its biggest success, however, was reaching No. 1 on the Billboard Hot 100 singles chart for the last weekend in January. The song is also ranked No. 121 on Rolling Stone’s The 500 Greatest Songs of All Time. In 1964, Mary Wells released her recorded single “My Guy” which was written and produced by Smokey Robinson from the Miracles. 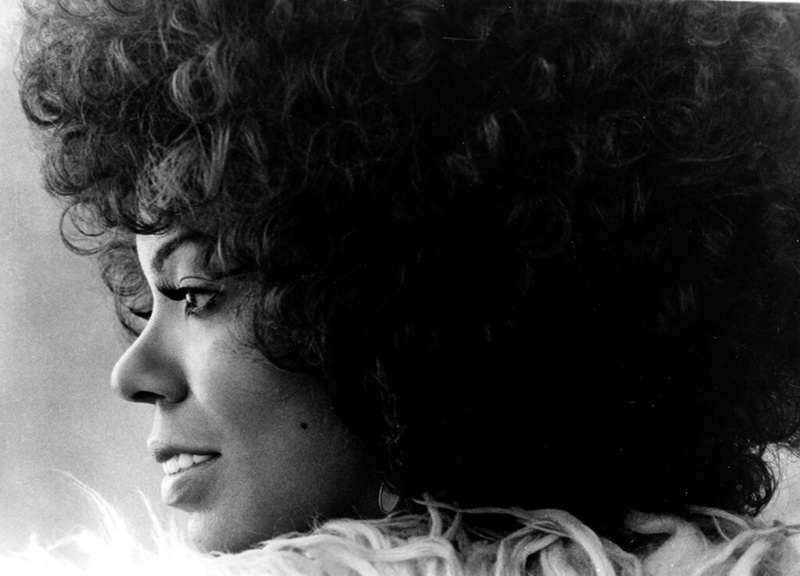 “My Guy” was Wells’ most successful song by far and made her into Motown’s first-ever female star. The song reached the top of the Billboard Hot 100 Pop Singles chart in May 1964. “My Guy” would be Wells’ last hit single for the label, although she would go on to record hit duets with Marvin Gaye. “My Guy” wasn’t only popular in the United States, as it peaked at No. 5 in the UK in June of 1964. 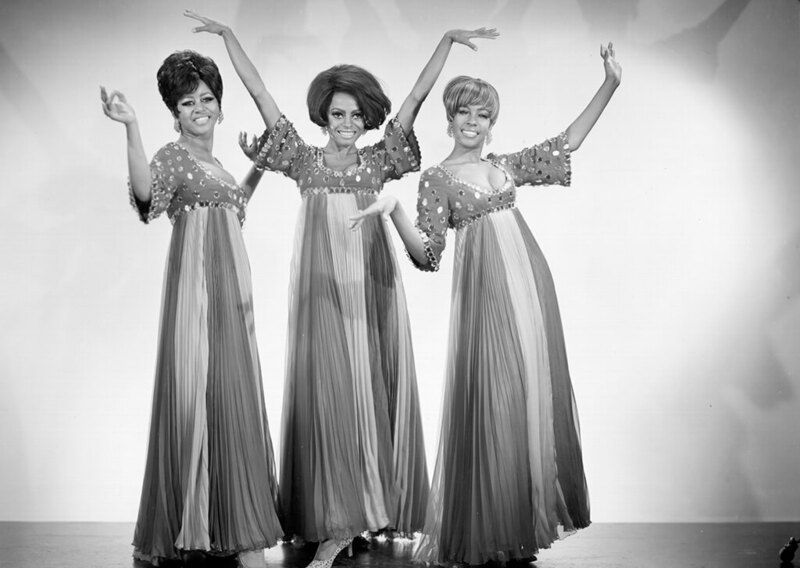 Recorded by the Supremes in 1966, “You Can’t Hurry Love” was released on the Motown label. The song was penned and produced by the Motown production team consisting of Lamont Dozier, Brian Holland, and Eddie Holland. “You Can’t Hurry Love” went to be No. 1 on the Billboard Pop Singles chart while simultaneously making it to the No. 5 spot in the UK and into the top 10 on the Australian Singles Chart. Billboard hasranked the Supremes version as No. 19 on their list of 100 Greatest Girl Group Songs of All Time. While the song was wildly successful upon its original release, 16 years later, the song became a No. 1 hit in the UK and No. 10 in the US after it was re-recorded by Phil Collins. 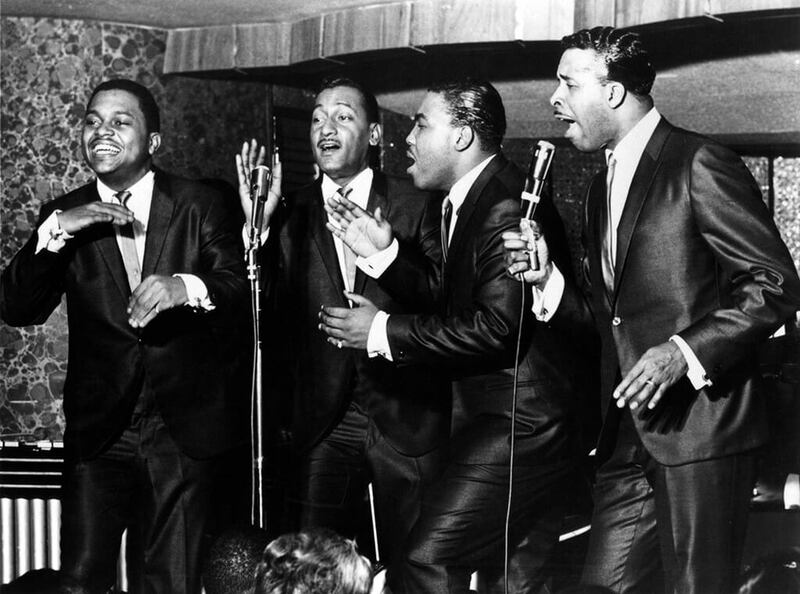 “I Can’t Help Myself (Sugar Pie Honey Bunch)” was a hit Motown track that was recorded by the Four Tops, led by singer Levi Stubbs. One of the most well-known Motown songs of the 1960s, it was written and produced by the famed production group Holland-Dozier-Holland. 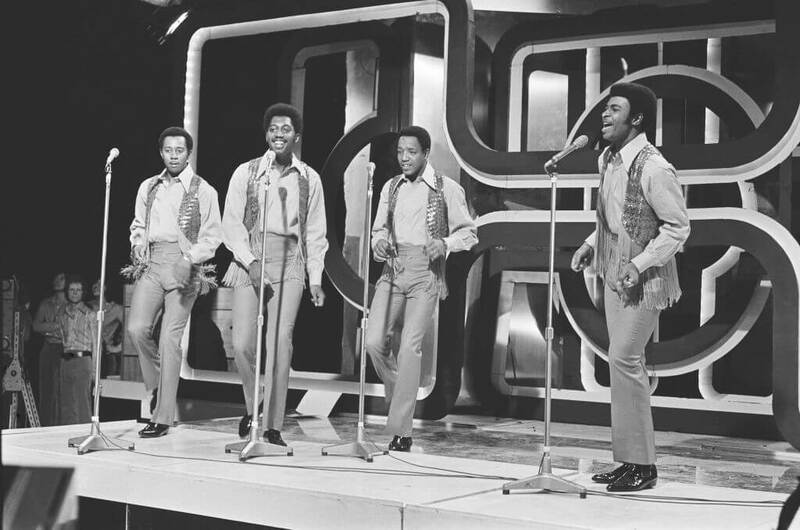 It was Four Tops’ first song to break into the Top 40 singles list in the UK. The song, which has since been covered extensively, made it to No. 1 on the R&B charts. It also held onto the No. 1 spot on the Billboard Hot 100 for two non-consecutive weeks. Billboard went so far as the rank it the No. 2 song of 1965. 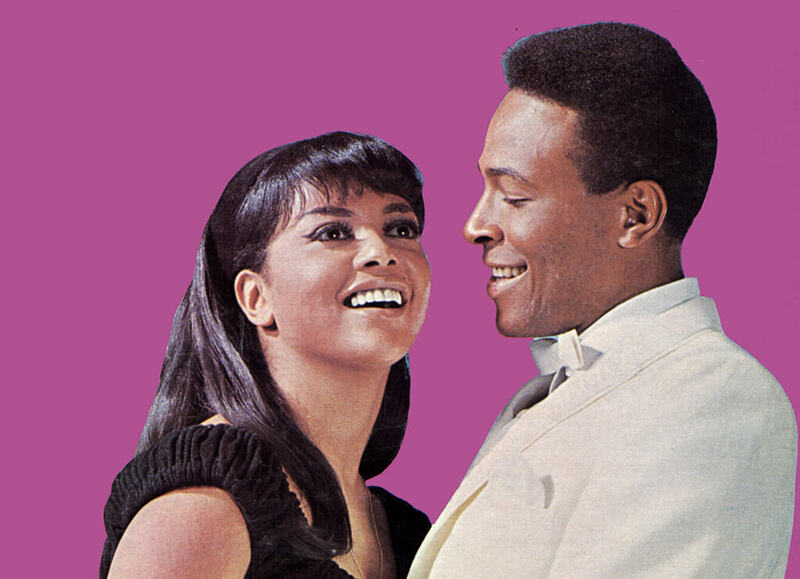 With Gaye and Terrell, the song became a Top 20 hit, reaching No. 19 on the Billboard Pop charts and No. 3 on the R&B charts. In 1999, the Marvin Gaye and Tammi Terrell version was inducted into the Grammy Hall of Fame. Many consider it to be one of the important songs ever released under the Motown label. 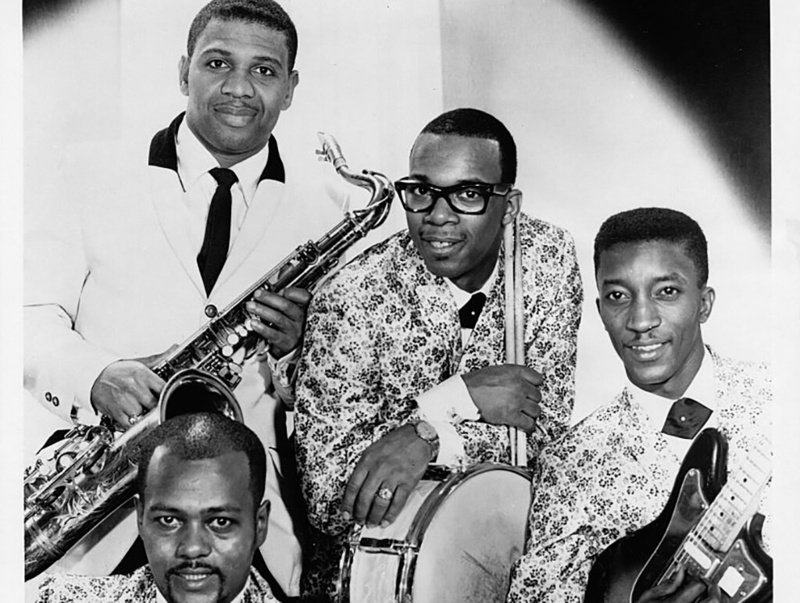 “Shotgun” is a single recorded by Junior Walker & the All Stars in 1965. The track was written and composed by Walker although it was produced by Berry Gordy Jr. and Lawrence Horn. Upon its release, the song managed to reach the No. 1 spot of the US R&B Singles chart for four non-consecutive weeks and peaked at No. 4 on the Billboard Hot 100 in early April 1965. It was impressive how popular it had become among the public considering that it used only one chord throughout the song. Since its release, it has been featured in many different outlets on pop culture, mainly for its upbeat vibe and groovy instrumentation. “Where Did Our Love Go” is ranked No. 475 on Rolling Stone’s 500 Greatest Songs of All Time and has been preserved by the National Recording Registry for it’s “cultural, historic, and artistic significance. Released in 1971, “What’s Going On” was recorded by artist Marvin Gaye. The song was composed by Gaye, Obie Benson, and Al Cleveland after Benson had observed an incident of police brutality. 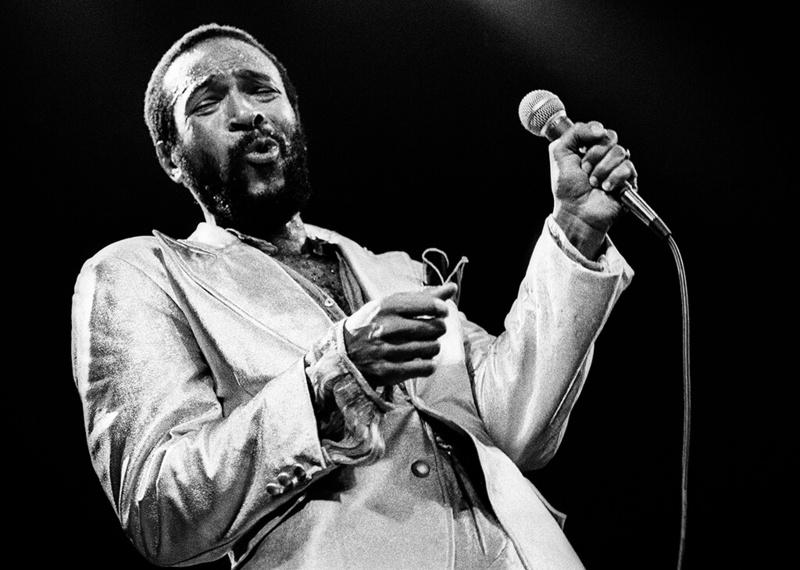 The song was then produced by Gaye, marking his transition away from the Motown Sound and more toward his own personal style. “What’s Going On” topped the Hot Soul Singles chart and peaked at No. 2 on the Billboard Hot 100. The song sold over two million copies, making it Gaye’s second-most-successful Motown hit. “What’s Going On” tops Metro Times lost of 100 Greatest Detroit Songs of All Time, and is No. 2 on Rolling Stone’s 500 Greatest Songs of All Time.